Our family-owned enterprise was established in 1998. 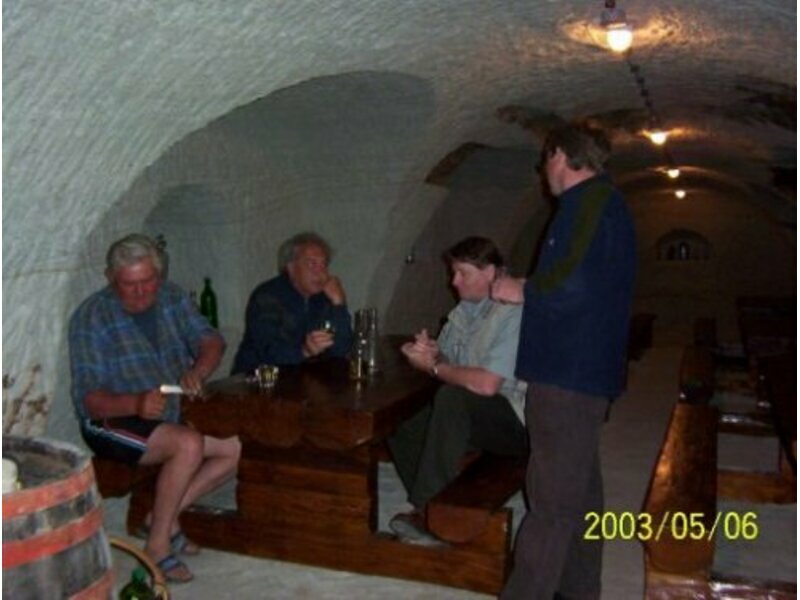 Our family owns 4 active wine cellars currently. Furthermore we have two small temporary used buffer-cellars. 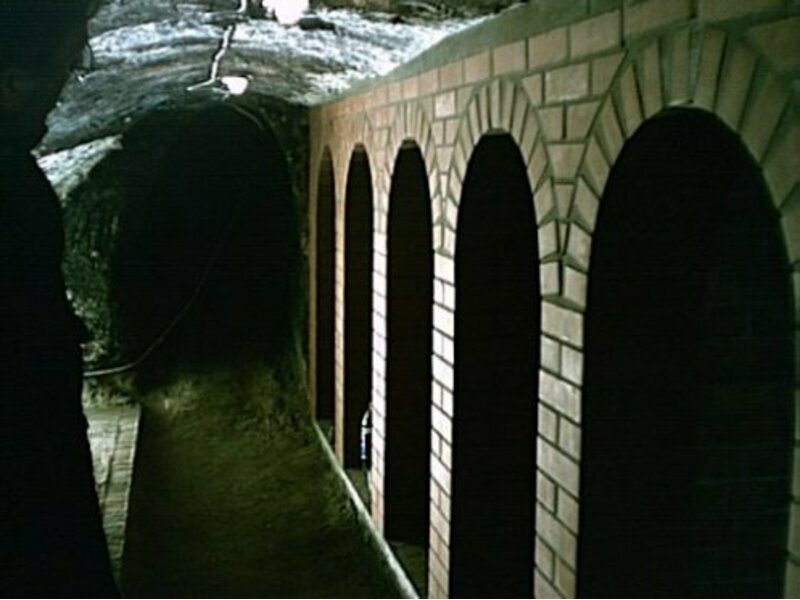 Our main wine cellar is the Illés Wine cellar in Erdőbénye. 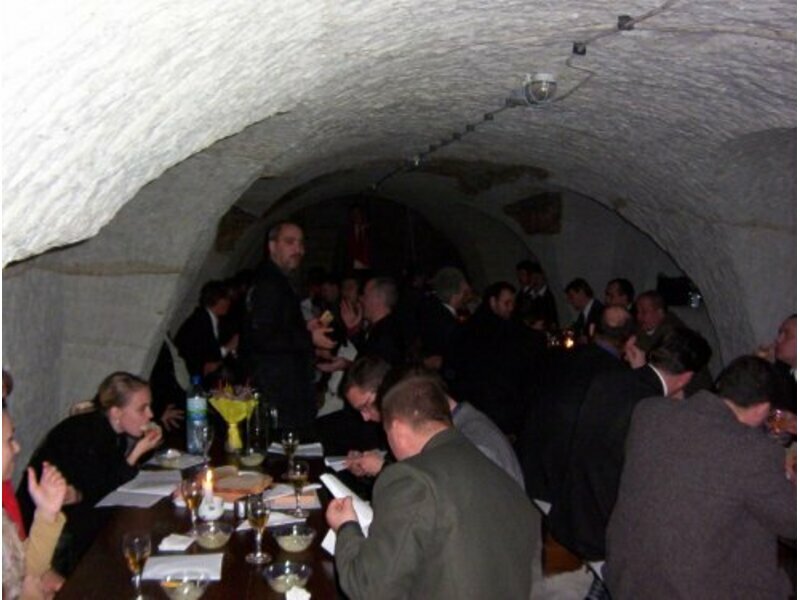 We have created a big hall in our cellar where we can entertain 40-70 guests for tasting our wines in a family way. 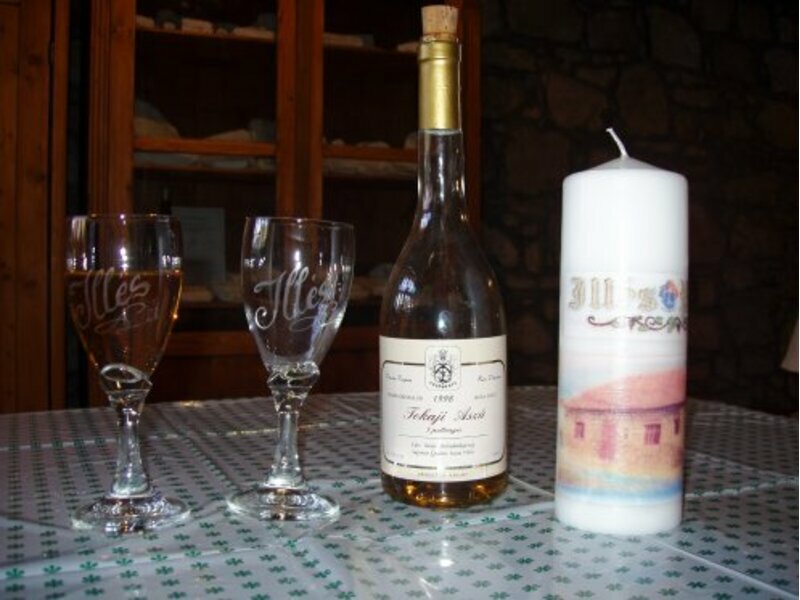 One of the main reasons we decided to select Erdõbénye for the location of our wine-house is, that it is one of the jewels of townships of Tokaj Hegyalja, which lost some of its glory, but still has marvellous potential and an admirable history. It is indicative of the above-mentioned that its precincts and most of its estates have their own legends. We believe that Erdõbénye has a nice future and more entrepreneurs should recognize and capitalize on it. Our semi-two-floor cellar network has 7 corridors, which includes 2 corridors from the 22 corridors of the legendary original Rákóczi cellar. The capacity of our cellar is cca 40,000 litres. Its climate is optimal; the temperature is in the range of 10 and 12-Celsius degree due to its big deepness and the volcanic tufa. 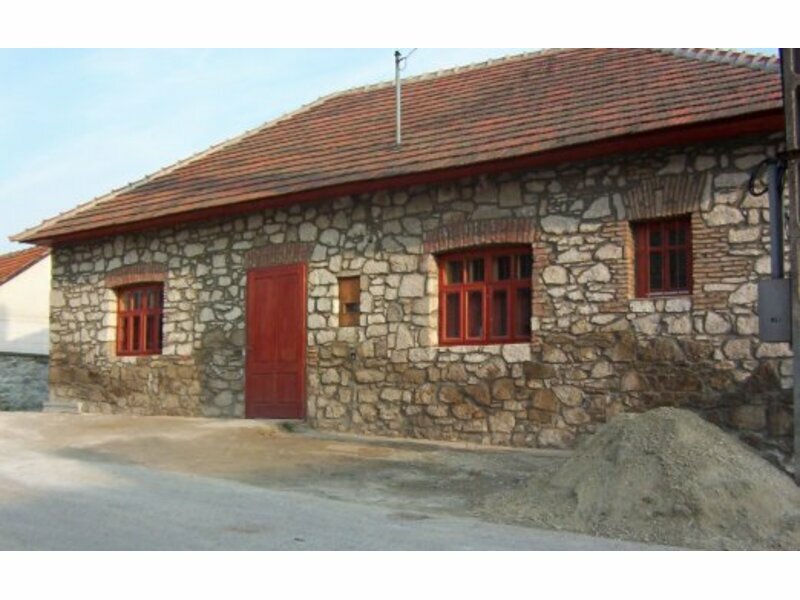 Our family-owned vineyards are located on the historic and excellent grounded estates in Erdőbénye, Bodrogkisfalud, Bodrogkeresztúr and Tarcal, which are part of the world heritage. These vineyards are the following: Mulató-mountain, Huza-dűlő, Lapis-dűlő, Serfőző-dűlő. We own cca 10 hectares, however only 4 hectares have been cultivated. The rest of the area is still being planted. We just started the planting process in Erdőbénye Mulató Mountain.